As Allison struggles to find the strength to continue her battle with breast cancer, she finds herself torn between two worlds. With a nudge from her sister, Bridgette, Allison rediscovers the one person able to guide her to the next adventure. A melding of creative minds happened instantly in 2009 during the Master Class Series at the famed Labyrinth Theater Company. Bee & Cee Productions was formed out of this class. Bianca & Cherelle realized that they were like-minded individuals that shared the same passion to create work that had an impact on people’s lives. Leanne Barrineau fell in love with the story of Twinkle. She joined the cast and became a producer in 2010. 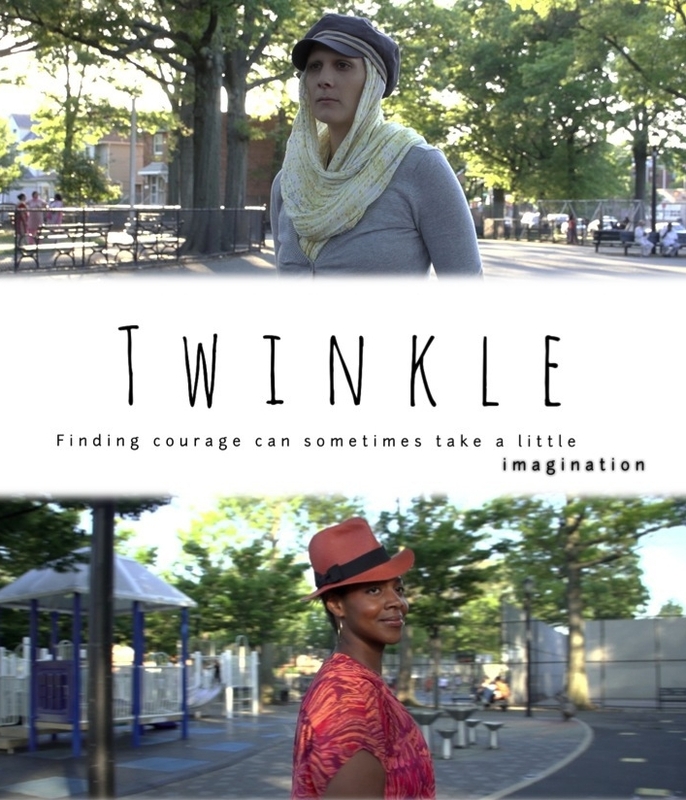 Twinkle was first a one act play written for them by Alex De Witt. They resonated with the script and wanted to turn it into a film. The story is about three women with an everlasting friendship. They hope this film will be another way people can cope with this disease. They were also lucky to be joined by Award-Winning Director and Actress, Roz Coleman, who has helped fine tune the script and guide the creative process. They have partnered with The Pink Daisy Project along the way and are grateful for their continued journey. They are committed to investing in the community to keep creating a dialogue about women’s health related issues. Every day that they bring awareness to women's health they are achieving their goals and fulfilling their mission.